Pre-Crop Challenge WINNER is LOIS!! Jan 14th (Quality Street/Twizzlers) WINNER is JESSICA!! Jan 15th (Chocolate/Ad) WINNER is LINDA!! Jan 16th (card challenge/guilty pleasure) WINNER is TAMS!! Jan 17th (smarties/conversation hearts) WINNER is LISA!! Jan 18th (candy sprinkles/quick mix) WINNER is MARIE!! Congrats ladies! Loved browsing all your work! Can't wait to join in next time! I love my prize.....thank you! Look at all those prizes! Congratulations, ladies. We sure put out a lot of LO's and cards!! Looking forward to playing with my chicken wire template! Lots of farm pics here to use with it! I'm excited about the overall prize too! ...... What is the overall prize? LOL! awesome Jessica, I can't wait to see what you do with your template. LOL I just noticed that all other prize pics were there except the over all prize. Wow I'm so not observant! 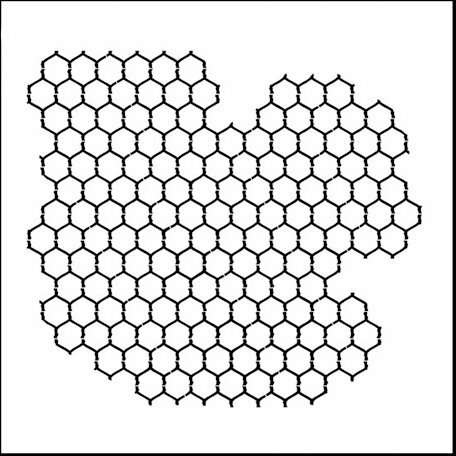 DH just suggested the template would work as a honeycomb too (he raises honey bees)... more options! Woohoo! Scrappy mail! 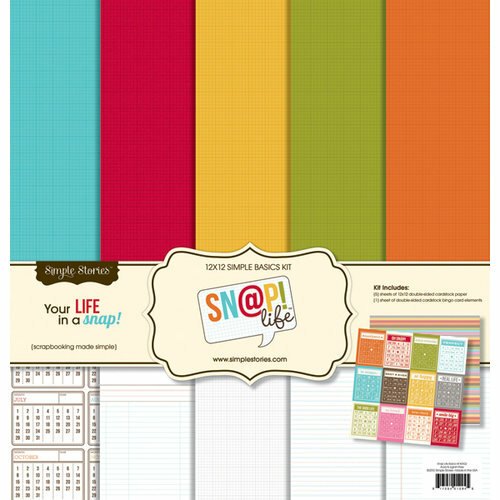 Thanks for the great prize, its the perfect one for me its my scrappy guilty pleasure and I don't have that 6x6 pad. Congrats to all the winner and Jessica for the grand prize winner. Awesome!!! Congrats ladies!!!! Thank-you for all the wonderful prizes. 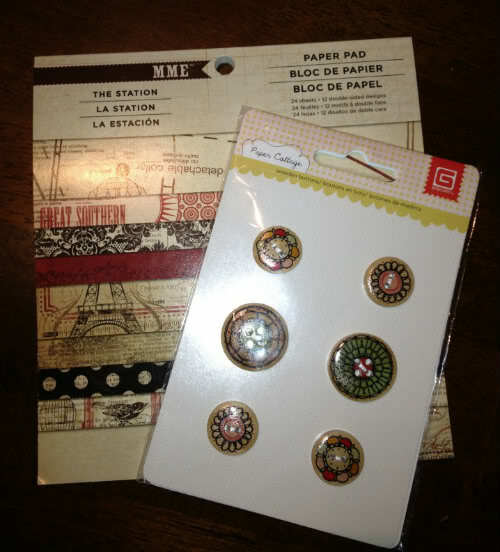 I put Lisa and Marie's prizes for ---How Many Cookie and Smartie Trivia --- in the mail yesterday! Congrats ladies!! And a HUGE thanks to the design team and Carla for getting this doen!!! We are the best!!!! I will have the prizes out from here this week too! Conrats again! Awe.....thanks Linda. 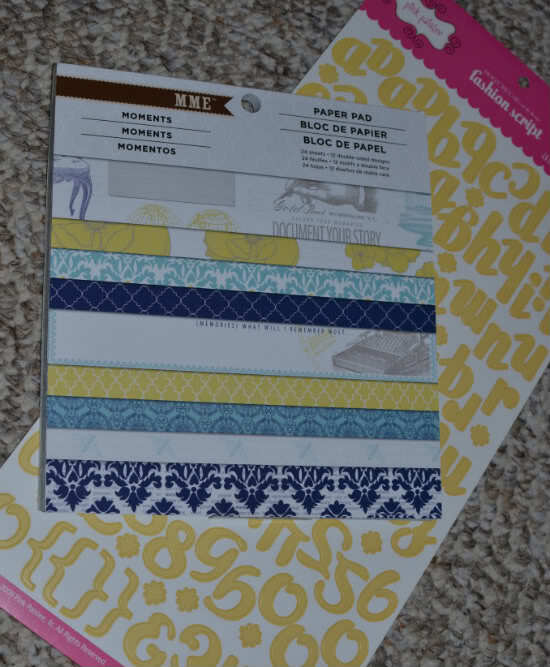 You have no idea just how much I love scrappy mail! It's the best kind of mail in the world. Thanks for having fun games. 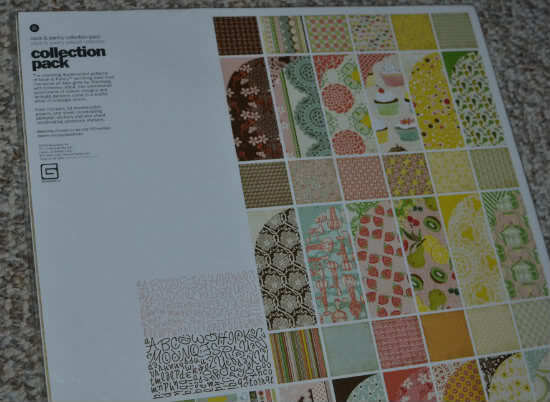 She's not fibbing when she says she has an addiction to the 6x6 books....I'll have to watch mine! LOL just kidding. a pair of overalls LOL! Oh, that's mean!!! Funny, but mean! How long are you going to make me wonder?? Help me out here girls! Don't we all want to know what the prize is? What if I said "Please?" Come on Carla....the suspense is not good for her heart. Thanks, Marie!! This must be how my child feels when I tell him he can't open his birthday gift until his Dad gets home from work! Wooot woot!!! Way to go ladies! We were alllll winners!!! OMG... I am so surprised... my favorite line too... thanks so much!!!! Congrats everyone! Congrats everyone!! You all did an awesome job on all the challenges!! WTG ladies! !